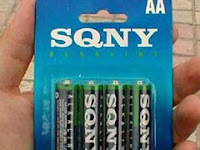 This is probably why Sony had to recall its batteries. Sometimes the pirates can’t spell. Other times, the misspelling is deliberate. Still, not everything has to do with spelling. And very soon, you will see plenty of iPhone wannabees. 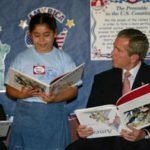 Who’s got time to read anymore?